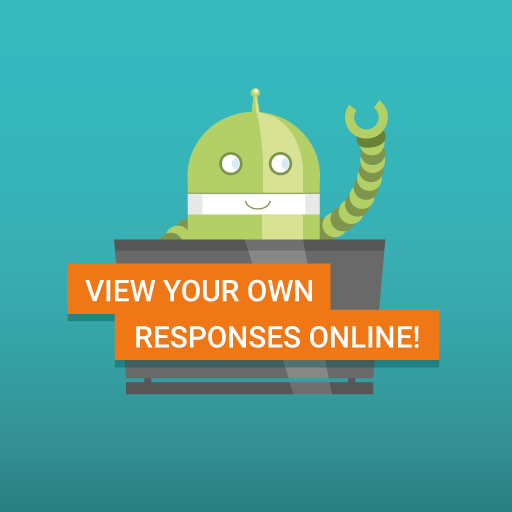 15th August 2018Edit your own responses online! For some time now, clients have been asking for the ability to allow their colleagues to view and edit their own responses after they have been saved or completed on their device. This can be of use when your responders have submitted their responses, but you might like to give them the option to check and modify their own work or if they simply want to follow up one of the responses that is relevant to their work. We have recently made this feature available to administrators allowing you to make this option available on a per form basis. This gives your relations the freedom to review previous responses as well as potentially edit any incorrect entries via the web interface. To understand how this works, check out How to edit your own forms online.